Canada’s population is aging, and Canadians are living longer. These two trends, takeaways from Statistics Canada’s latest 2016 Census data release, will have big implications for the country’s housing market, suggests one economist. “How those dynamics play out is going to have a huge impact on the supply dynamics for the Canadian housing market,” DePratto explains. Statistics Canada announced this week that the latest results mark the first time census data has shown more seniors than children living in the country as those born during the post-war baby boom continue to reach retirement age. There were 5.9 million people in Canada aged 65 and over last year, compared to 5.8 million who were no older than 14, according to the 2016 Census. “The increase in the proportion of seniors from 2011 to 2016 was the largest observed since 1871 — a clear sign that Canada’s population is aging at a faster pace,” reads the Statistics Canada release. And DePratto notes this trend isn’t showing signs of abating. One in five Canadians were aged 54 to 65, according to Statistics Canada. Most of these baby boomers reside in low-rise abodes, including detached homes and townhouses, DePratto suggests. If they downsize, it could provide some relief for the low-rise segment in urban Canadian markets, he adds. At the same time, this movement could increase demand for other types of dwellings. “Potentially, depending on what they decide, that can create additional demand perhaps for condos but also perhaps demand for that type of [low-rise] housing but in different markets,” DePratto explains. 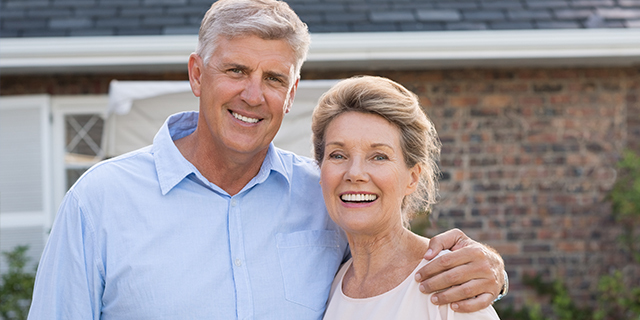 “You may expect to see a lot of these people choose to retire outside of the major urban areas, looking for value, looking to cash in the equity they built up in that house and maybe put some of that towards their retirement more so than just another house,” he adds. A possible counterforce could be that, as life expectancies push higher, more Canadians choose to stay in their single-family homes longer.